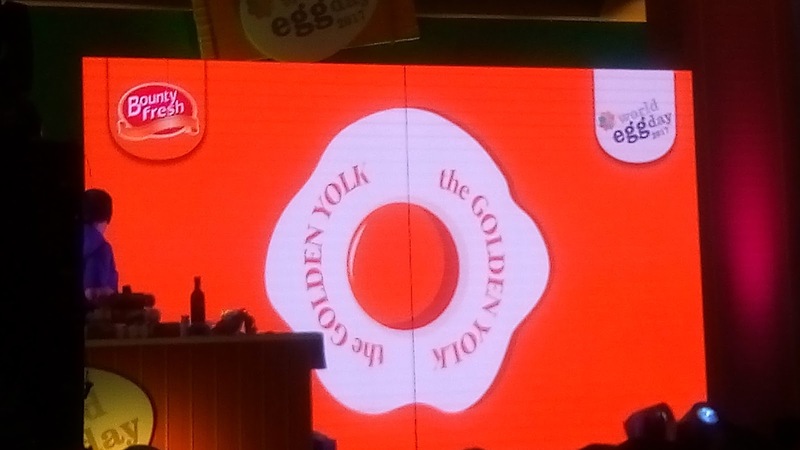 The country's leading producer of eggs in the country takes lead in promoting the health benefits of consuming eggs daily. 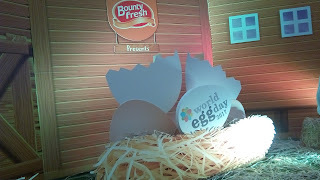 They also take initiatives in spearheading the celebration of World Egg Day this month. 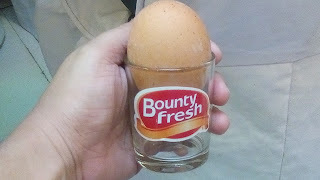 The yearly Bounty Fresh Eggs' celebration of World Egg Day similar to other countries lie Australia, USA, UK, France, Brazil, Austria and Asia to name a few. 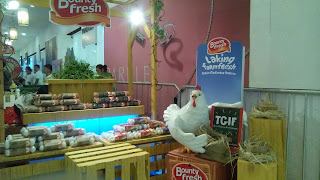 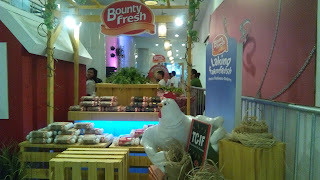 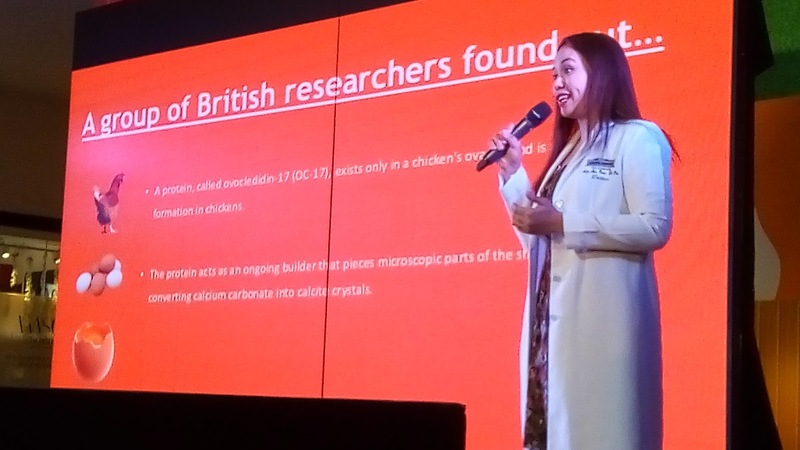 Bounty Fresh has become the Gold Standard in the Philippines as far as eggs are concerned with their state of the art facilities and using healthy feeds, it ensure the high quality of the eggs that they produce. 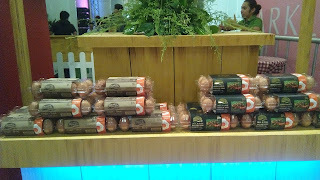 Filipinos, love eating eggs because its affordable and easy to cook. 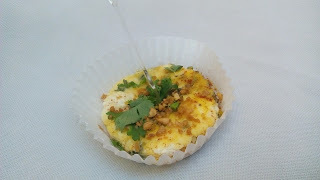 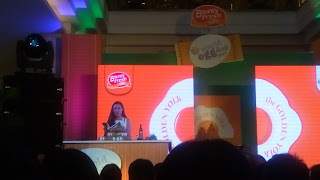 During the event, I learned that eating 3 whole eggs a day is Okay and perfectly safe for healthy people. Also, it has vitamins and minerals that help us strengthen our muscles, boost the health of the brain, boost energy production, promote a healthy immune system and can lower the risk of heart diseases. The are also some interactive booths that I enjoy, cooking demonstration from Chef Stephanie Zubiri and an egg toast to end the program. 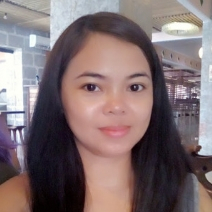 So, Itlog everyday is OK!